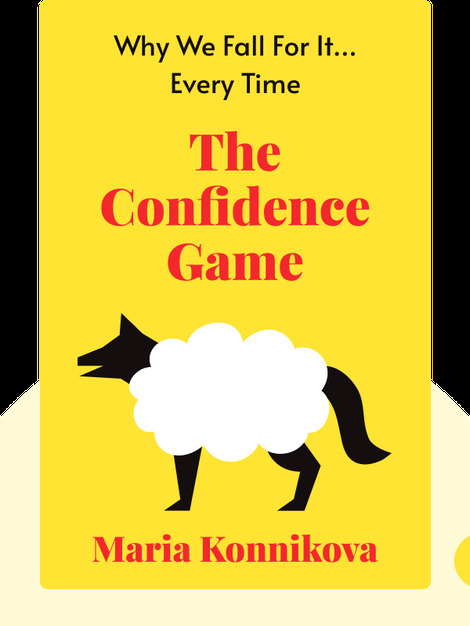 The Confidence Game (2016) reveals exactly how con artists can strike it rich by taking advantage of some major flaws in human nature. Find out why people believe incredibly unlikely stories and ignore incriminating evidence, and discover how basic human trust and optimism can be used to a con artist’s advantage. 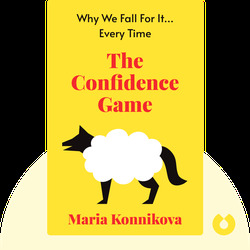 Maria Konnikova is an author with a PhD in psychology. She is a frequent contributor to The New Yorker, writing about topics such as pop psychology and culture. She lives in New York City and is the acclaimed author of Mastermind: How to Think Like Sherlock Holmes.